almost 5 months later I’m coming again with you to share my paper craft creativity with you. 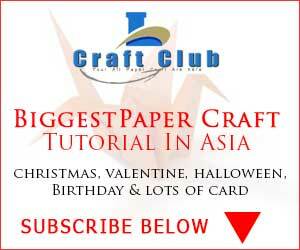 This is linascraftclub, to show you how to make daisy paper flower. I introduce the white Daisy paper flower. How to make this nice paper flower at your home?